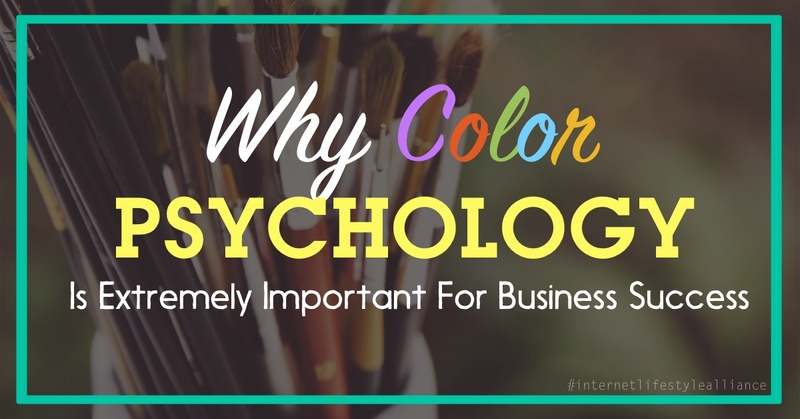 Did you know that just by understanding color psychology, you have the potential to boost your sales? Colors radiate energy and different colors can cause different emotions to sprout out while people are engaging with them. Kissmetrics, a really cool analytics company, recently put some stats together for us to practically see how colours affect purchases. Like I had mentioned, every color radiates energy. Here’s a logo color psychology guide which will give you some perspective on how some companies choose specific colors based on the industry type. 85% of shoppers point to color as a primary reason they buy a particular product. Color increases brand recognition by 80%. Brand recognition links directly to consumer confidence. 42% of shoppers base their opinion of a website on the overall design alone. 52% of shoppers didn’t return to a website because of the overall aesthetic. 64% of online shoppers didn’t purchase an item(s) because the website was too slow. Amazon.com found that for every 100 milliseconds of load time, there was a 1% decrease in sales. 52% of consumers are more likely to enter a store if there is a sale sign in the window. 60% of consumers feel at ease and are more likely to buy a product that has the word “guaranteed” associated with it. Kissmetrics also did a thorough research on how the color psychology of male and female are different. While there are no concrete rules about what colors are exclusively feminine or masculine, there have been studies conducted over the past seven decades that draw some generalizations. Let’s take a look at what they say about color and gender. This data should only be used as an initial starting point if it is going to be used to drive a design. Testing and collecting your own data is the only surefire way to know what colors work best for your audience.